The closure of a church in Upper Egypt that sought legalisation has been condemned as illegal by the congregation’s lawyer, and charges made against eight of its congregation, who have been detained for more than a month, as not valid. Coptic Christians of Al-Koumair village in Luxor Governorate had been gathering at the house of one of the community members for over 30 years. As the number of Copts increased in the village, and the nearest church was eight miles (13km) away, the diocese of Esna and Armant bought the house in 2006 to be used as Mar Girgis Coptic Orthodox Church. The adjacent building comprising a hall, a nursery, and accommodation for the priest, was acquired too. According to the members of the Coptic community, the Muslim villagers always knew about the existence of the de-facto church and they also attended Copts’ weddings and funerals that had taken place in the church hall. After the diocese applied for the legalisation of the church – after the Government passed a law making it easier for churches to gain building permits, even retrospectively – and a special committee visited it for inspection on 25 March, a group of Muslim villagers gathered around the church and started throwing bricks and stones at it, as well as at the neighbouring houses of Copts. The next day, police arrested eight Muslims and seven Copts from their homes and closed down the church building. 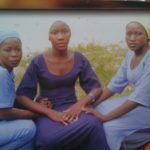 The 15 were detained for 15 days, which was then extended by 15 more days and, on 28 April, by 15 more. They were charged with disturbing the public peace, cutting the railway track, and spreading “terror” and “panic” among villagers. The congregation’s lawyer, Ashraf Shakir, said that the decision to arrest seven members of the church along with Muslims had only been made “in order to keep the balance for the grip of the security in the village”. 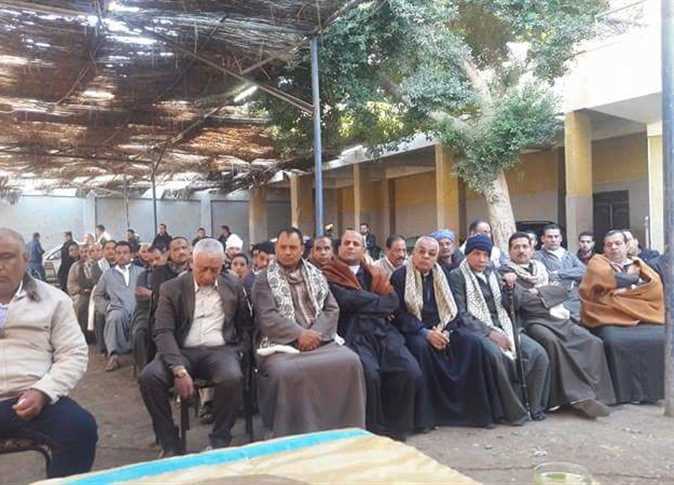 Before the third extension of the arrested villagers’ detention, the Muslim community of Al-Koumair invited their Coptic neighbours to a reconciliation session, which took place on 26 April. (The reconciliation scheme aims to restore good community relations without needing to involve law enforcement officials, but some Christians, especially in small towns, have complained that they are pressured to simply drop their complaints.) A reconciliation agreement was drafted, signed and submitted to the prosecution for the release of the detained villagers. The detention, however, still continues. 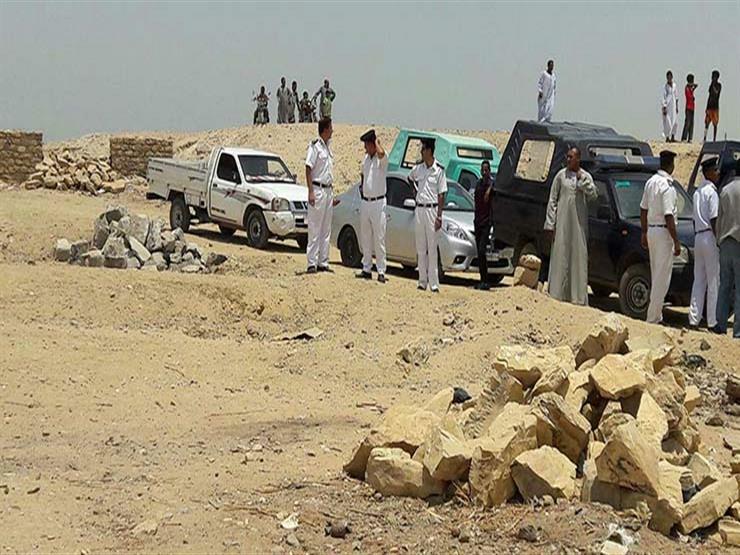 Despite the formal agreement of reconciliation, which local Copts say was signed only in order to secure the release of the detained, they fear local Muslims will not accept the existence of the church, even if an official permit is issued by the authorities. The fact that the church remains closed is “against the law”, the church’s lawyer told World Watch Monitor. Another church in Luxor Governorate has been closed in similar circumstances. After Anba Karras Coptic Orthodox Church in the village of Halilah applied for legalisation, dozens of young Muslims gathered in front of the church on 16 April and shouted slogans against Copts. Security forces arrived at the scene and closed the church, but no arrests were made. The church was founded in the 1990s and since then has operated without interruption, and serves 86 families in Halilah and 34 families from neighbouring villages. There are more than 3,500 pending applications from other churches that still need to be examined by the government commission set up to verify whether they meet legal requirements. However there have been several reports of protests by Muslim communities against the visits from the legalisation committees and the prospect of the formalisation of existing congregations and the establishment of new churches.